2017 AILA (Victoria) Award Winner! 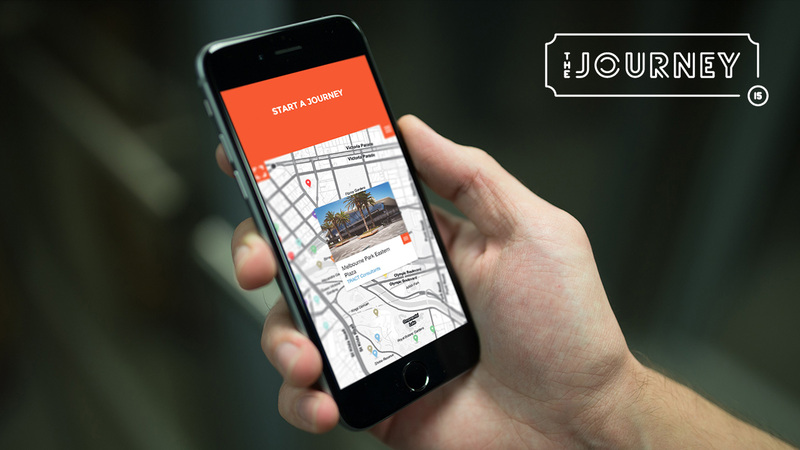 The Journey is an interactive map of public landscape destinations in inner Melbourne, developed for AILA’s This Public Life Festival & Landscape Week. 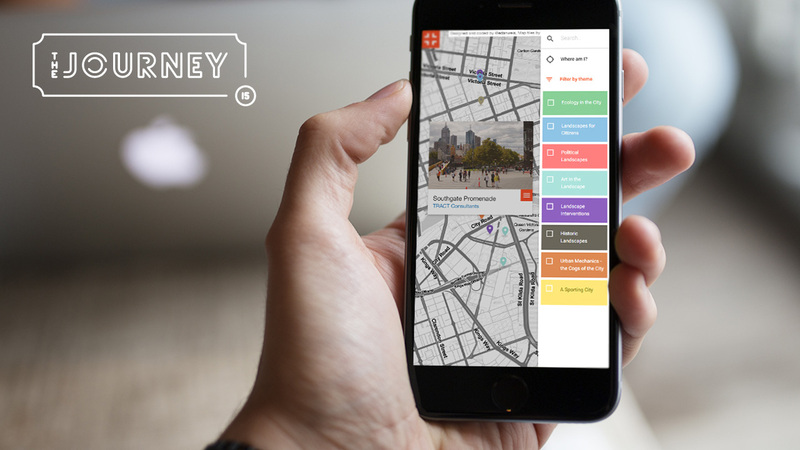 Make your own journey to explore significant Melbourne landscapes and see how Landscape and Urban Design both reflects and influences the culture of the city. Like a place? 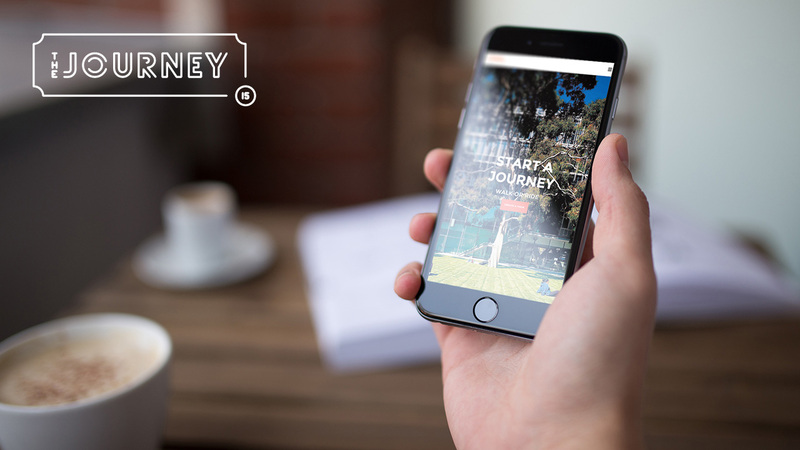 Share it with us #THEJOURNEY2015 and join the conversation about the role of Landscape and Urban design in shaping the culture of Melbourne.